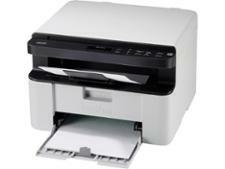 Kyocera FS-1220MFP printer review - Which? 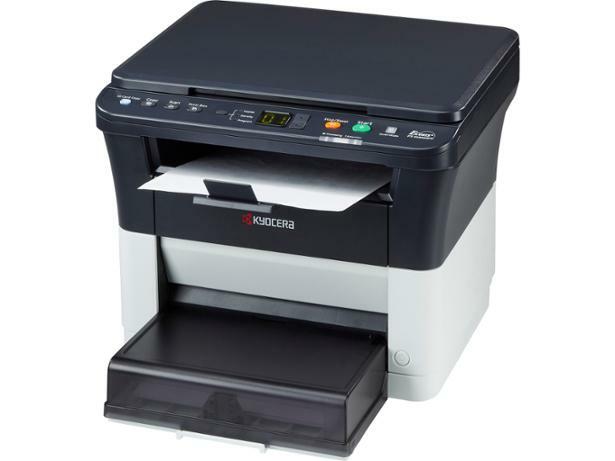 The Kyocera FS-1220MFP is a multifunctional mono laser printer, so it can print, copy and scan, but prints and copies will be in black and white. 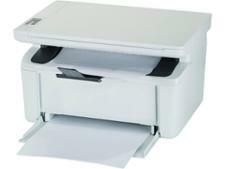 It's bulky, designed for an office or small home office. It turns out quick text prints, but are they any good? 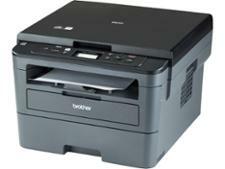 We've tested this all-in-one mono laser printer to find out.